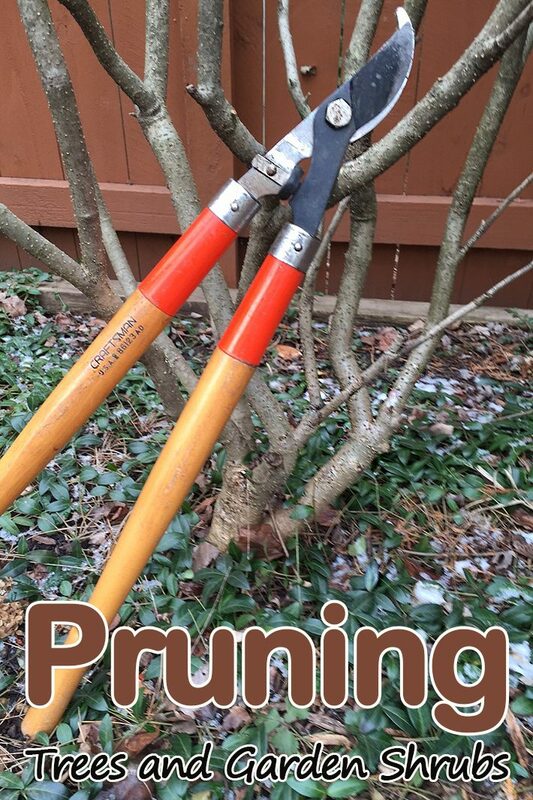 In general, you should prune when plants are in their dormant or resting period, preceding a time of active growth during which the wound will heal rapidly. The usual time chosen is late winter or early spring. Then cuts have a long time in which to heal before the following winter. Another advantage of dormant-season pruning is that leaves are not present, or not fully grown; it is easier to see what you are doing. Exceptions are plants that flower in the spring from buds made the previous season. Winter pruning would destroy the current year’s bloom. 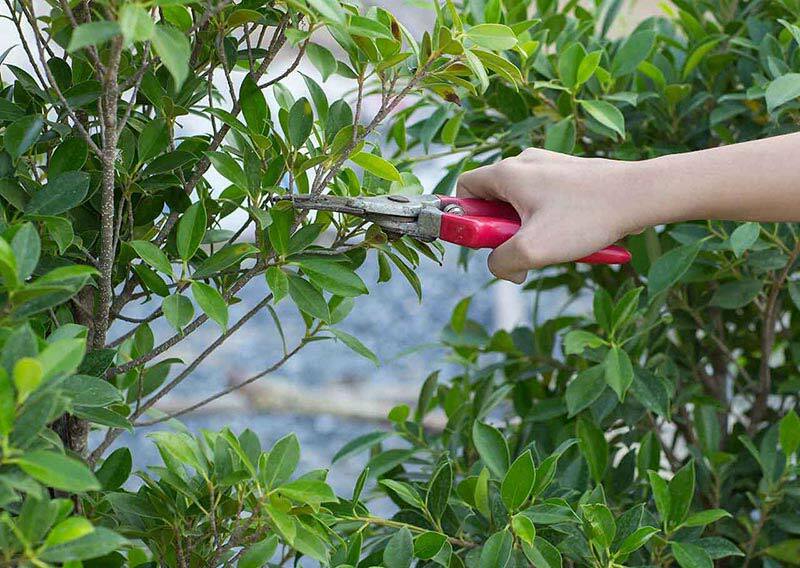 Such plants–the spring-flowering shrubs–should be pruned as soon after their blossom period as possible, in order to give them the maximum time to make new growth on which you will get next spring’s flowers. Narrow-leaved evergreens (conifers) to improve their shape, keep them in bounds, induce bushy growth, or thin out unwanted branches. These include arborvitae, juniper, pine and yew. Broad-leaved evergreens grown primarily for foliage rather than flowers, such as box, Japanese holly, euonymus, privet, Escallonias, etc. Summer-flowering shrubs, vines, etc. You will not destroy the coming season’s flower buds since they will develop on new growth made after you prune. 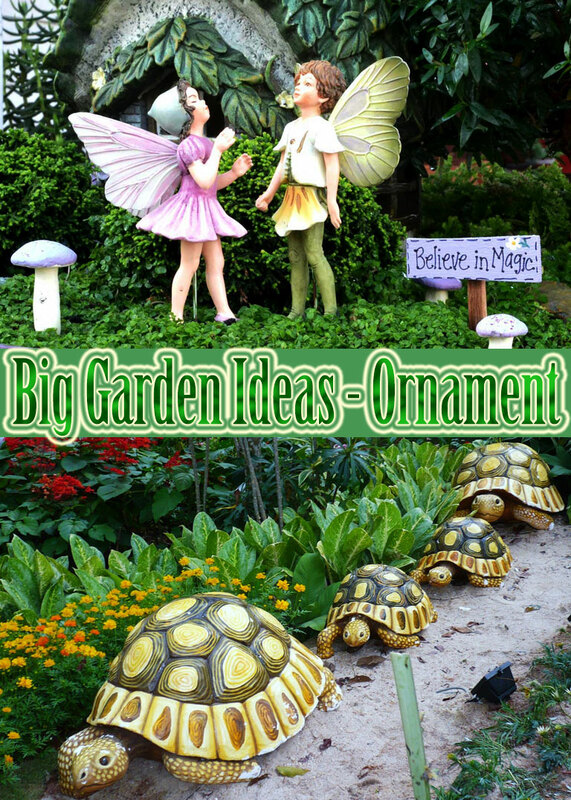 Included are butterfly bush, crape myrtle, Hills of Snow hydrangea, hydrangea peegee, Chinese hibiscus, rose of Sharon, lantana, oleander, trumpet vine, bittersweet. Frost-injured plants. When danger of further freezing is past, cut away killed parts at your earliest convenience. There is no rush, for the frozen parts do no immediate harm to the remainder of the plant. Shrubs with colorful winter twigs. Shrub types of dogwood, having either red or yellow stems, have brightest coloring on young branches. 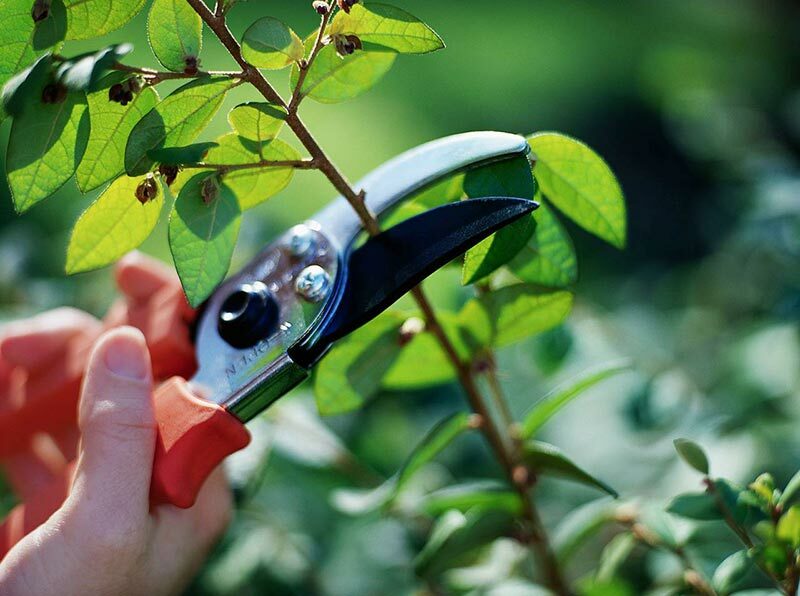 If you are growing them primarily for their winter effect, rather than summer screening, cut established bushes back severely each spring to promote the most new growth possible. Bush roses (hybrid teas, floribundas, grandifloras, miniatures) to repair winter damage, shape plants to induce flower-bearing shoots. This type of rose blooms on new growth. Climbing roses, which should have only winter-killed parts removed at this time, because in most types blooms develop on shoots arising from old wood. Any cane that has lived through the winter is a potential source of flowers, and therefore precious. For details see the article on roses. 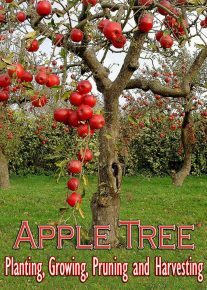 We all know the proper procedure for pruning a tree can enhance a tree’s health and beauty. But tangled branches that don’t look like the neat illustrations in books can be daunting. So where do you begin when pruning a tree? First, be sure it’s a job you can handle. A small ornamental tree 12 to 25 feet tall—such as a flowering cherry, magnolia, crab apple, or Japanese maple—is one you can tackle yourself. (Bigger trees that require chain-saw and ladder work are best left to a pro.) Then be sure you understand a few key principles. Pruning a tree stimulates growth. 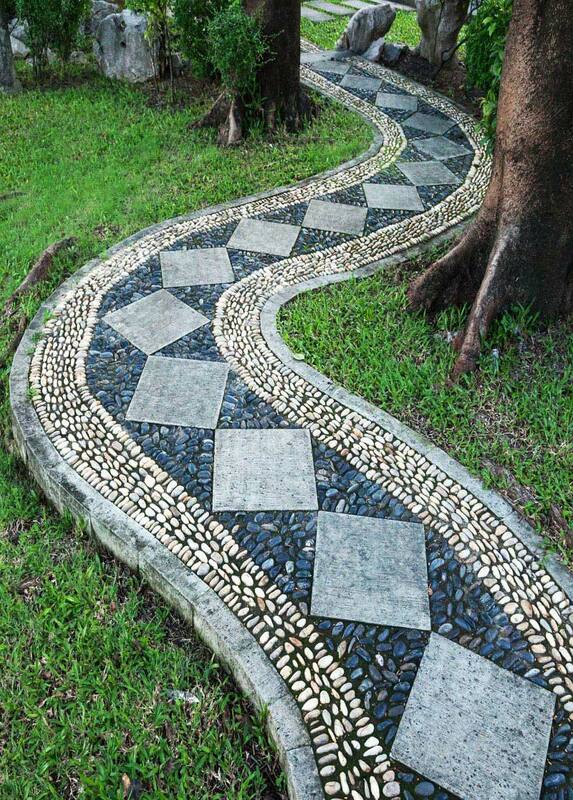 The goal is to encourage the tree to grow strong, healthy branches headed in the right direction. When pruning a tree make health-promoting cuts first, removing competing, misdirected, and weak branches. Then prune to enhance the tree’s natural form. For example, a magnolia has a graceful, open habit with main branches that grow up and out, and sweeping lower branches,you want to remove branches that don’t look like a magnolia. 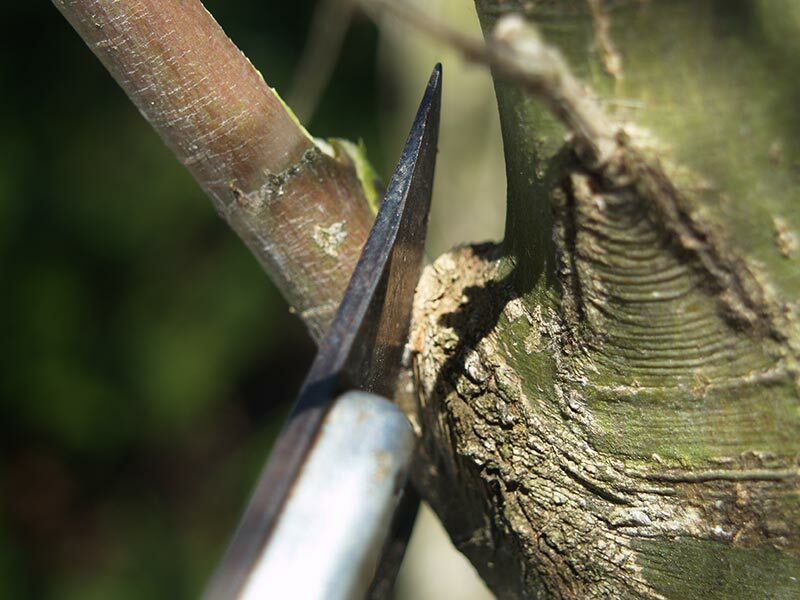 A common mistake when pruning a tree is to “top and shape” by clipping the ends of branches. Healthy shaping is done mostly from the inside. The best time for pruning an established, long-neglected tree (like the one in this story) needs is winter or early spring, when active growth has not yet begun. Bare branches allow you to stand back and really see what needs to be removed. It’s interesting that pruning a tree or shrub stimulated growth. I didn’t realize that this could be one of the effects as I simply thought it was to make them look neat. I’ll have to look into getting some proper pruning shears and other tools to ensure I can do a good job and make sure I don’t damage the trees.